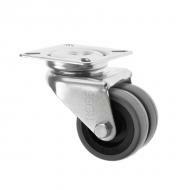 A great range of castors that are suited to shop displays and point of sale equipment. 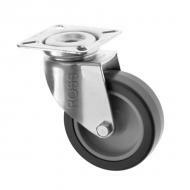 Choose from top plate castors, and bolt hole castors. 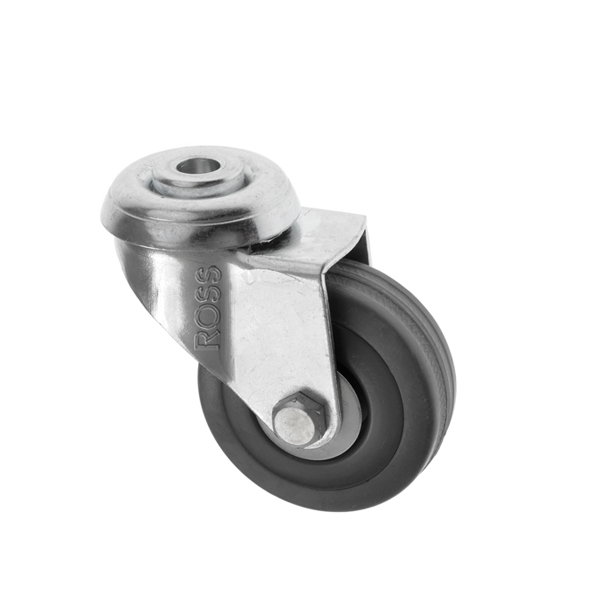 You can choose to have either rubber wheels or plastic wheels, many customers opt for rubber non marking wheels in their castors, as they move quietly and do not mark the shop floor. 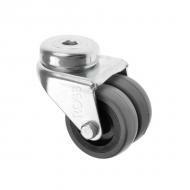 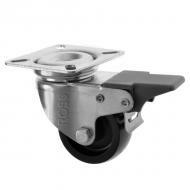 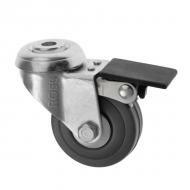 You can also opt for castors with a brake to keep your point of sale or shop display in place.